When Tyler went to secondary school it meant that inset days were no longer the same as his Sisters. I was really disappointed at the time as it meant that they all weren’t off on the same days. Roll forward 3 years and I can see the benefits of them being on different days! It means I can spend some time with them on their own, without an older or younger sibling to entertain too. So when the girls went back to school and Tyler didn’t I made the most of it and had a trip to cinema together. He was in charge of the film and could pick which ever one he wanted to see. 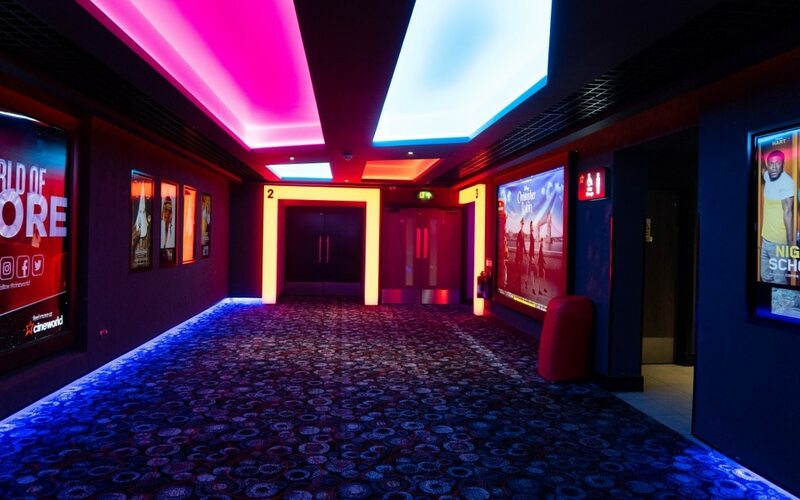 The cinema has always been a big treat for us, it can be so expensive for us all to go along and usually do the half term special viewings as they are so cheap. 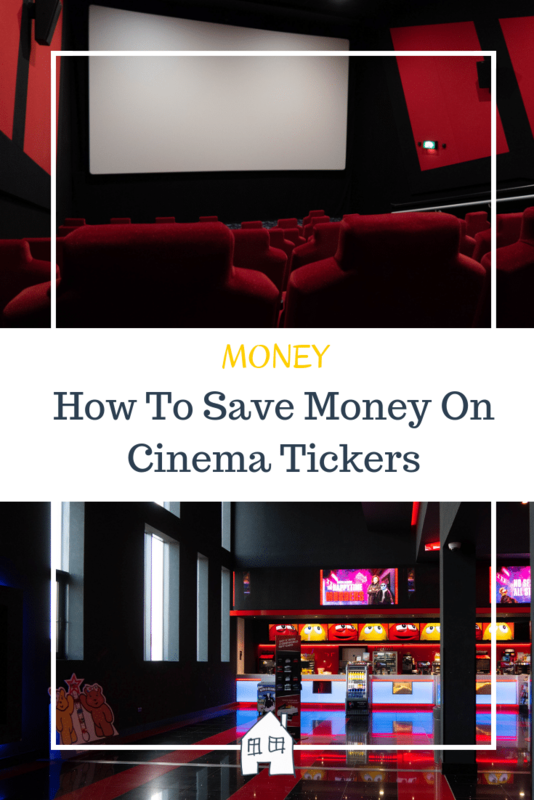 However I was given the chance to try out an app which would save us money on kids entertainment, restaurants, holidays, days out and cinemas. Perfect! 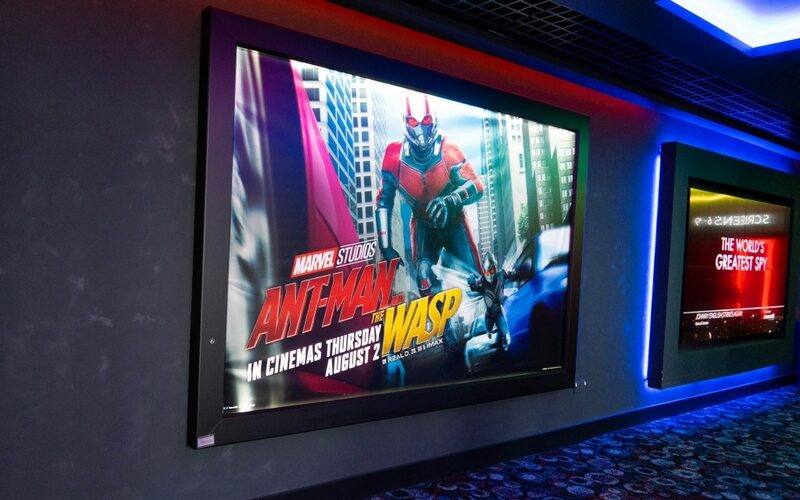 So we headed off to see Ant Man and The Wasp at the cinema with the help of Kids Pass. Kids Pass works by purchasing an annual membership which gives you access to a range of discounts. These can be easily accessed through an app or their website. However I found the app so easy to use and can find offers that are based on my location. Accessing the cinema discount was so easy, I was able to purchase the amount of tickets I needed before my visit by paying for them through the app. 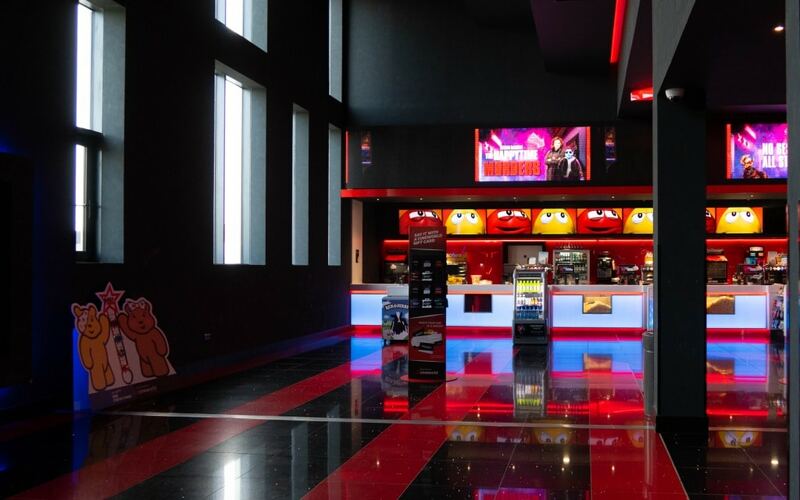 They were then able to access the reduced tickets in the cinema by scanning the barcode. So how much did we save? This makes such a difference and considering Kids Pass currently have a special offer on for an annual price of £34.99 you wouldn’t need to visit that many times in a year to cover your costs. Even quicker if there is more of you visiting each time as well. Valid until midnight 25th September 2018. This is without even thinking about all the other places you can save money throughout the year too! Just take a look at their video to explain more about Kids Pass. Take a look at the Kids Pass website for any special offers as you can sign up for trial memberships to see how you get on with them too. *I was given a 3 month membership to Kids Pass, however all thoughts and opinions are honest and of my own. I earn a small commission if you sign up to trial memberships, monthly or annual memberships. It’s such a good saving and lovely to be able to spend time together without costing a fortune. Lol! There are so many good films out isn’t there!!! That’s a great saving, the cinema can be pricey so it really good that you can still enjoy it without it being to expensive. Love that they do other discounts too. Looks like you had fu. It was very nice to spend time with him and be able to have a conversation without being pulled in lots of different directions! 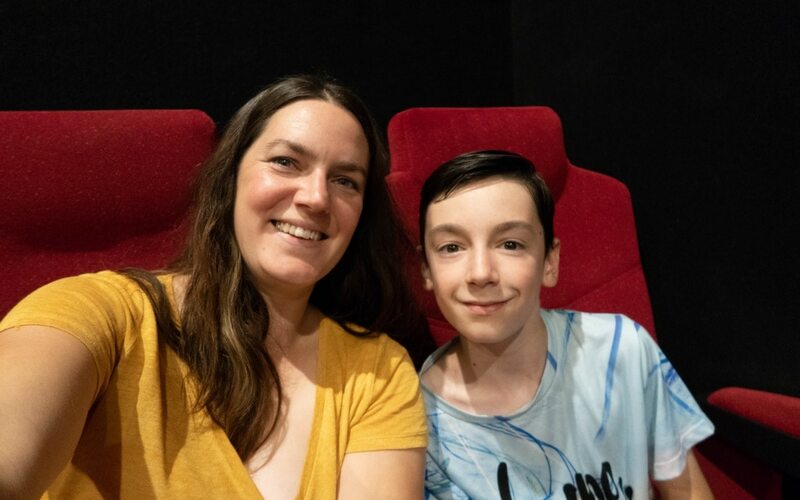 We love the cinema as a treat too, especially for rainy weekends, however I agree it can get very expensive, especially when you add on snacks too. I’ve not heard of kids pass before but will definitely have a look into it, anyway to save money is sure win with me. Oh yes the snacks are so expensive aren’t they, once you’ve saved a bit it frees up some more money for popcorn! It was very good, and I didn’t even see the first one!! We love discounts! Means I can get more sweets with my savings!!! It’s so nice to spend time with them isn’t it. I like the sound of the Kids Pass – trips out can be so expensive, I’m always looking for good ways to save money on them. Will have to check it out!